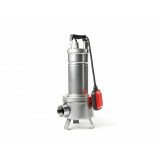 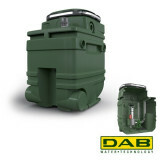 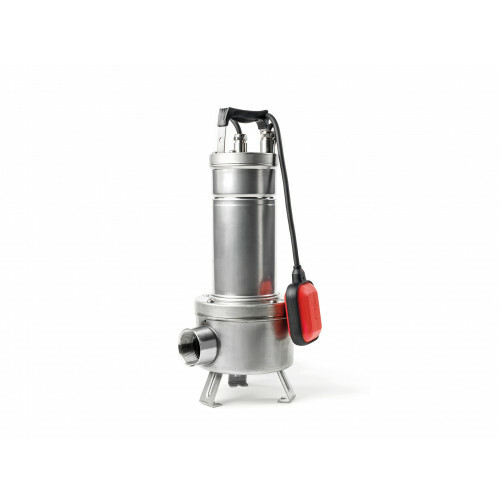 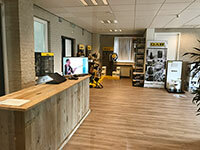 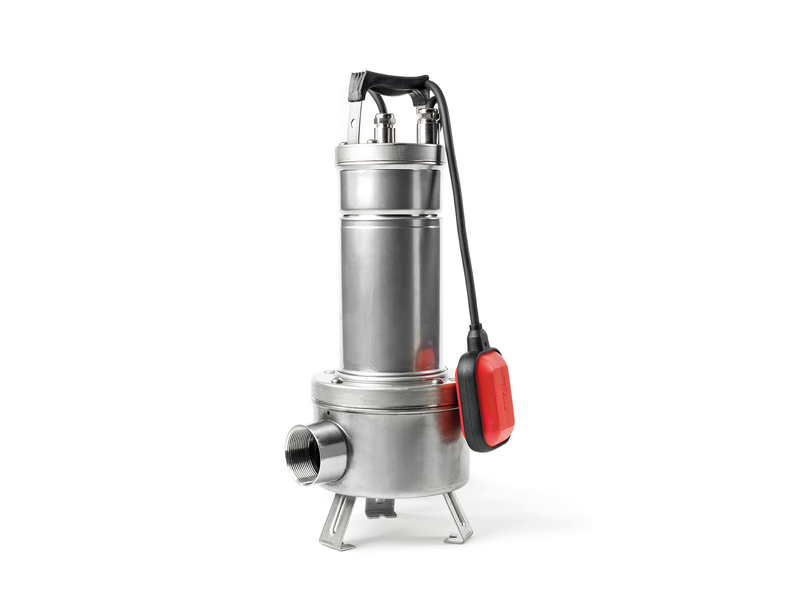 The DAB Fekabox 110 is a reservoir for collecting waste water. 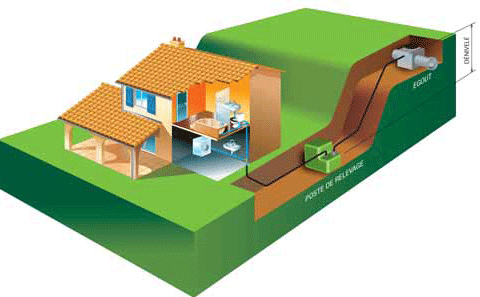 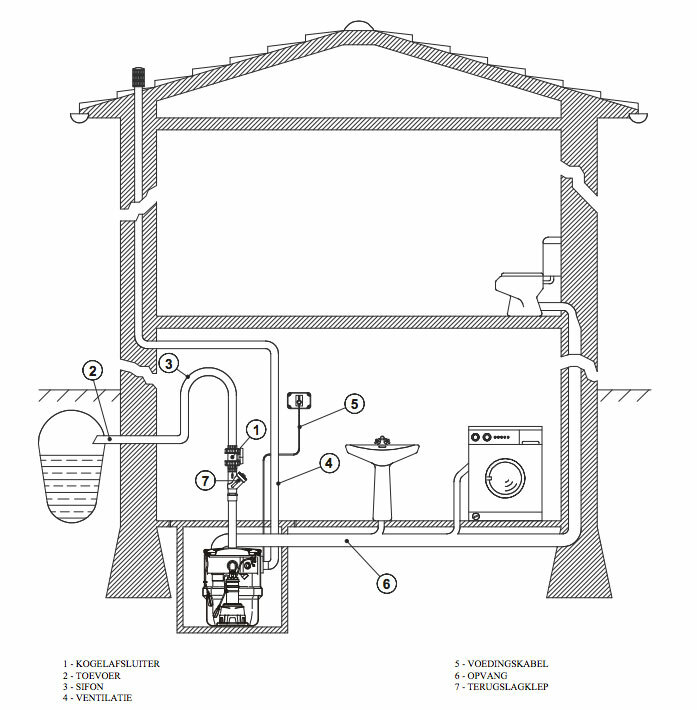 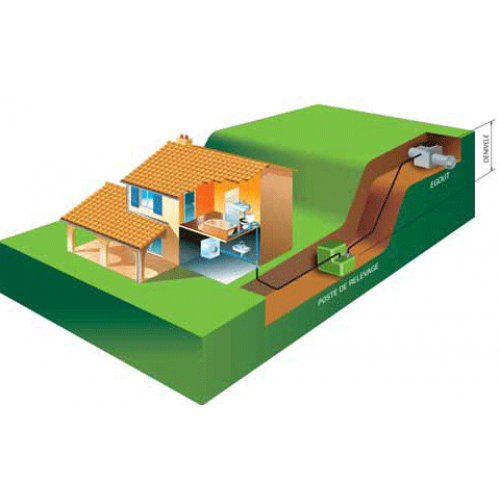 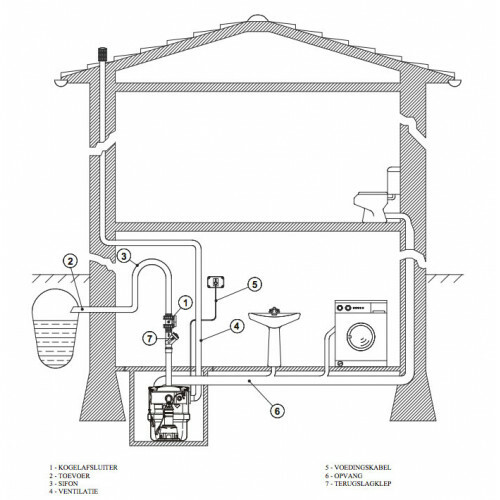 For example, waste water from a toilet, washing machine/dishwasher, shower or rainwater. 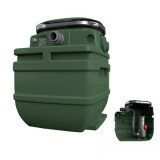 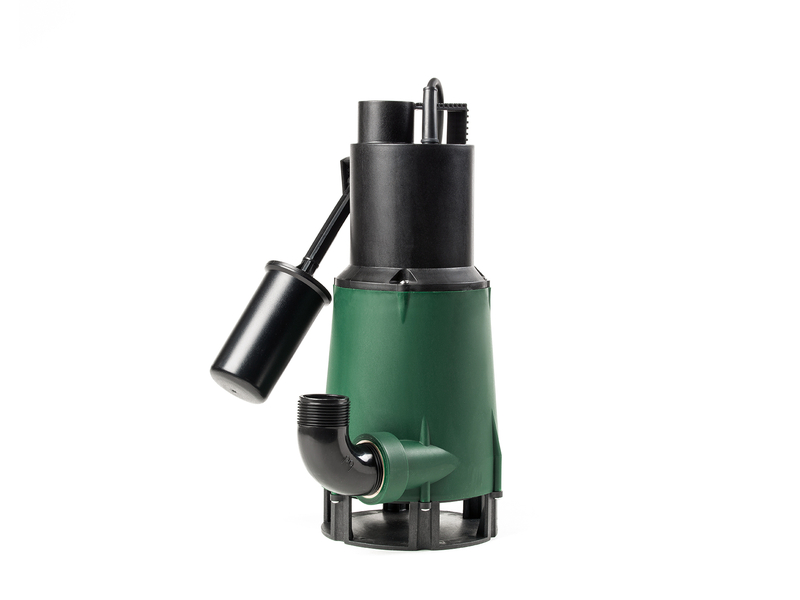 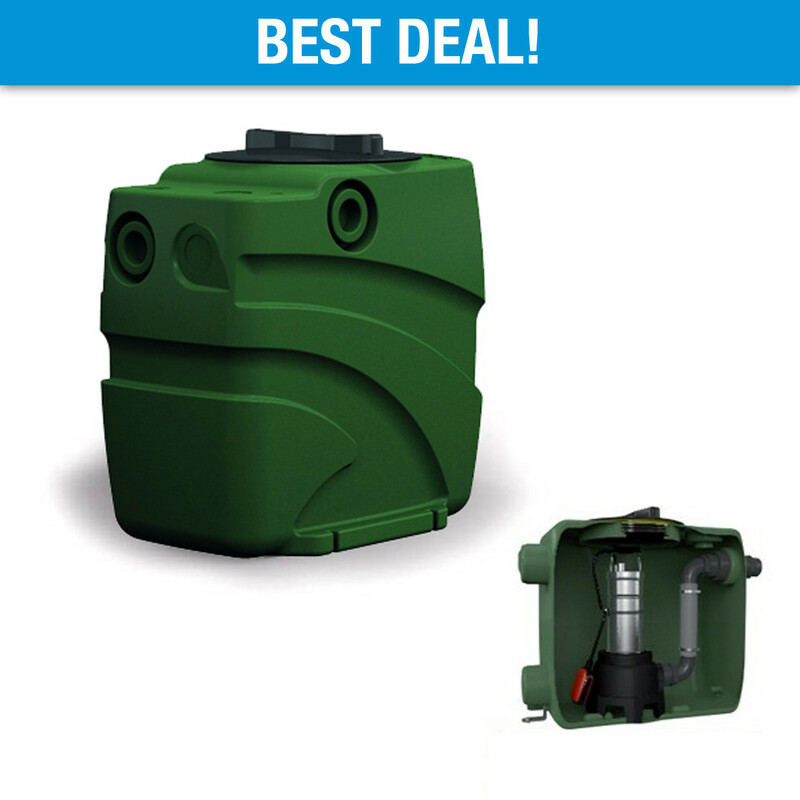 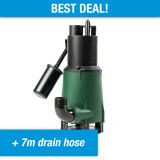 This Fekabox has a capacity of 110 litres and is equipped with the necessary pipe system.